ON BACK ORDER. When we found this mug we thought is was incredibly unique. 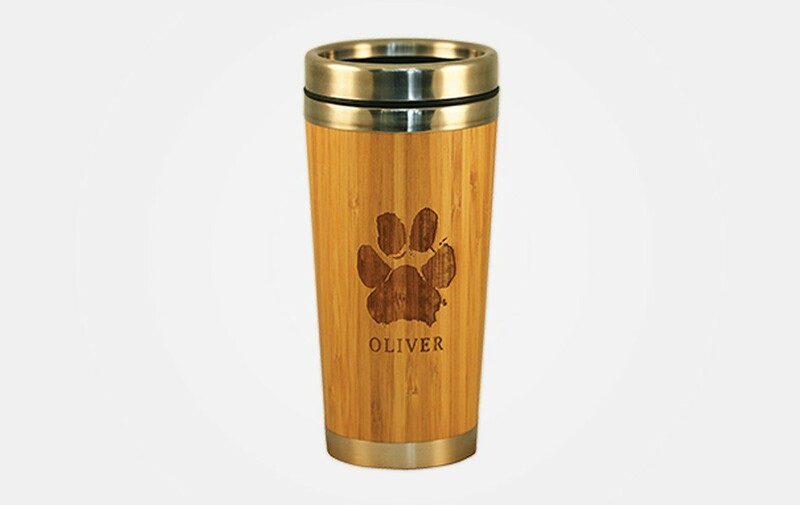 When we add your pet’s paw or nose print and name, it becomes the greatest travel mug ever.